.... Marriage will happen when it will happen. ....For now, i am still single. I know I’ll get married when the right time comes. .... Parents should not force their children to get married because it’s part of what causes domestic violence in homes of nowadays”. 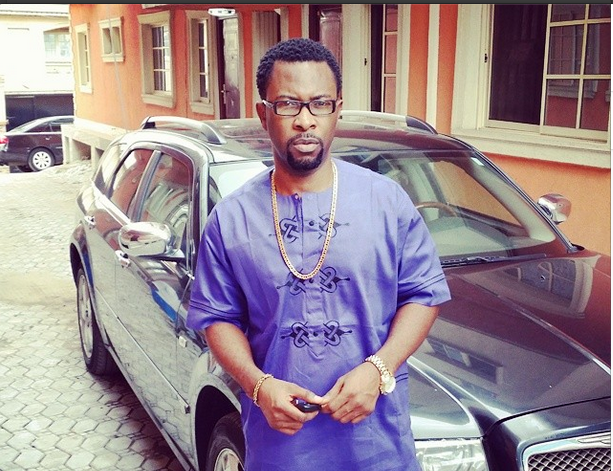 Ruggedman has opened up on his relationship status, as he explains reasons for being single. According to him, marriage should not be done because other people are doing it. He expressed sadness, citing that there are many artistes in the industry whose career experienced slow down due to marriage. “Marriage will happen when it will happen. Marriage is not a fashion statement that everybody wants to join the trend. You don’t get married because people are getting married or get married because people asked you to do so, you get married when you are very ready to get married. I keep saying parents should not force their children to get married because it’s part of what causes domestic violence in homes of nowadays”. “For now, i am still single. I know I’ll get married when the right time comes. If you do things right, marriage won’t be a barrier to your music or whatever you are doing. I will not lie to you, I know a lot of artistes that got married and it slowed down their career so much. But there are those who got married and are still doing their thing. It’s all left to you and how you manage your marriage and career. I’ll always advice that one should marry his or her best friend; it helps a lot”.